Hello I'm Jason Travers and I am a portrait and event photographer based out of Minneapolis Minnesota. I specialize in creating a relaxing atmosphere for your Portrait photo experience. I pose shots as little as possible instead relying on capturing the natural and organic moments as they come. My event photography style is considered "documentary", with the experience of being photographed as well as the final results of the images are made as natural as possible. I strive to capture special moments and turn the into extraordinary visual images. Please visit my portfolio see some of my favorite images my recent works. Click here to see my portfolio. If you have any questions about my work or would like to talk about working together please click on the Contact Me link above the top of the page. 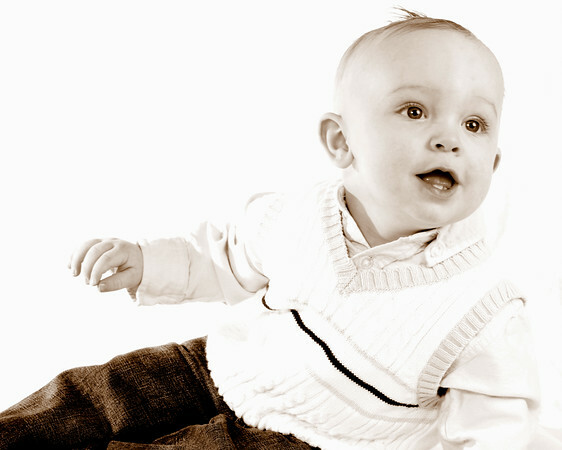 I photograph Families, Babies, Kids and Grandparents. I do Head Shots and Social Media Profile Images and make you look great! I have my own Studio and also do on location Shoots. I love to work with people that like my my style want something similar. I want to fully understand your desired look before we work together, otherwise this will not be fun for either of us. I also do Product Photography and Commercial Photography. As far as pricing goes, there are many variables and unfortunately there is no published price list I can refer you to but one conversation and we can work out an arrangement for you. Thank you so much for your interest I really hope to talk with you soon. Use the Contact Me link at the top of the page.